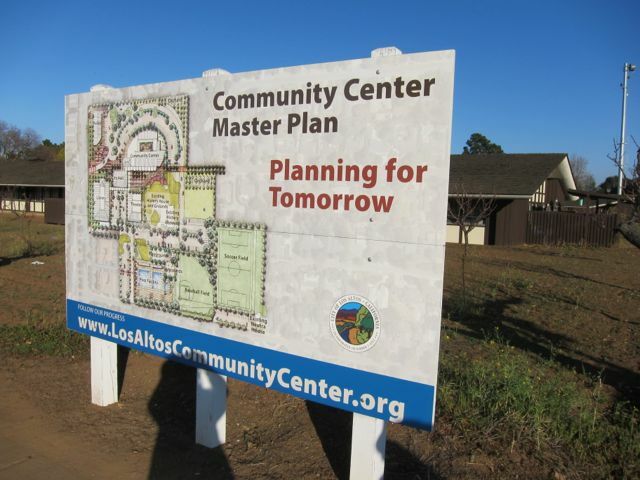 The Los Altos Civic Center bond is dead for now. Godbe Research gave city council a presentation on the results of the March phone survey which concluded that the ballot measure lacks the required support of 66.67% plus a cushion. In response to the finding, Mayor Val Carpenter led the council discussion and the decision to not call an August special election. (Councilmember Ron Packard recused himself). She said the poll had been designed to let the voters signal “a thumbs up or a thumbs down.” It was thumbs down. The council discussion eventually turned to next steps for the deteriorating Hillview Center. As Casas put it, “What band-aids are needed … ?” The council sentiment was for some minimal renovations that would keep the place going for a couple of years. Carpenter thought that an improved economy could change public sentiment. Satterlee said that overinvesting in the Hillview Building would be a mistake because that does nothing to reconfigure the land use of the 18 acre site. She praised the “beauty of the plan” for its modular phased nature, for the way it would increase use of the site. 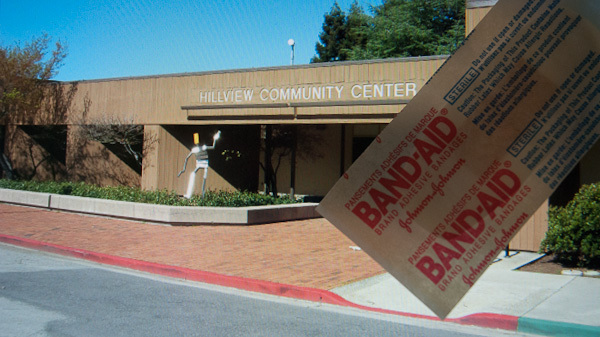 She said it was true that the City had been deferring investment in the Hillview Center. Explore a Joint Powers Agreement with LAH? 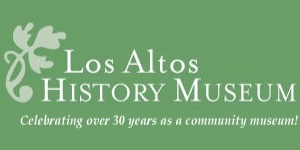 Carpenter thought that over the next couple of years the City could explore a Joint Powers Agreement with the City of Los Altos Hills for funding the Community Center and maybe also for funding the police building. Satterlee said she has no interest in a JPA with LAH. During the council discussion of the results, Casas said that two members of the LASD Board of Education were in the chamber audience. Casas said, with irritation in his voice, that LASD people were talking about a “taking” of “our community center.” He thought such talk was not in character with the legacy of cooperation between the City and LASD. He called upon LASD to “retreat from talk about taking.” Saterlee said the school district should explicitly state they will not use eminent domain to take it [Hillview Center and probably some land]. She said such talk was an impediment to the City to make some improvements. One doesn’t ordinarily invest in something that could be taken by eminent domain. She related that some people are saying, “maybe we can reacquire the part that was sold [the parts sold off are now the sites of eight or so houses on Edith and a realtor on San Antonio]. EDITORIAL COMMENT: CORRECTION: The “threat” is not idle chatter. Val Carpenter said the school district had used the term in regard to several sites including Hillview. One public agency can invoke eminent domain on another, but it will have to argue its public use is “more necessary” than the other entity’s public use. LASD would probably have to take this competing public use dispute to court – at least if the composition of the city council remains the same, which it won’t. Two seats are up for grabs this November. ORIGINAL: Casas and Satterlee want LASD to quash the rumor-mill. By the way, one public jurisdiction can’t use eminent domain on another. LASD cannot impose eminent domain on the City without taking it to the Supreme Court! 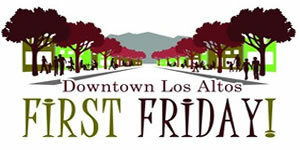 The top line report from Godbe posted to the city web site at 10:30 am April 11, 2012 is dated March 30, 2012. So it is odd the the Agenda for the City Council Meeting of April 10, which was posted per the Brown Act on Friday April 2, 2012 did not include the report. Furthermore the staff report which was attached to the agenda stated that the results were not available yet [as of April 2], but Brian Godbe would present results April 10. 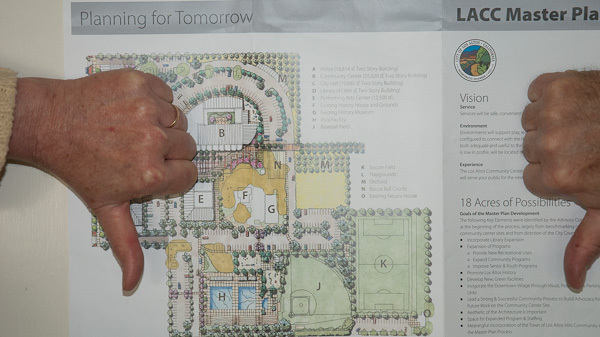 It’s a good thing that the Community Center Phase I $65M bond measure election got the thumbs down vote by city council last night. That means that this November Los Altans will still have money in their wallet to pay for a potential $100M LASD bond to establish a 10th school site. 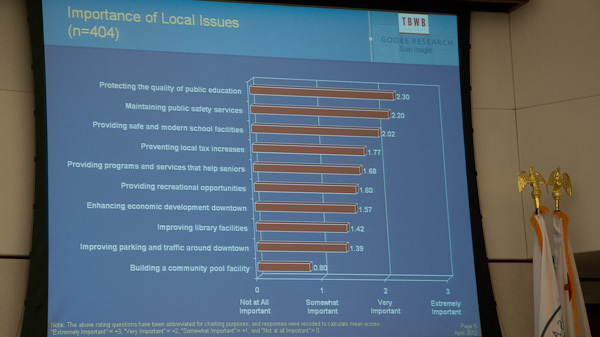 The City survey clearly showed that Los Altans think it is more important to be “providing safe and modern school facilities” ( 2.02 score) than to be “preventing local tax increases” (1.77 score). We hope that LASD is going for for a bond (eg., $50 per $100,000 valuation ) not a parcel tax. That way the brunt of the tax burden is on newer arrivals with high assessed value and some children. There are other reasons to prefer a bond to a parcel tax. It is clear that the California Franchise Tax Board is likely to enforce the law – parcel taxes are not deductible. It’s less clear if they will do the enforcement on the discretionary bonds we vote for. Also the 55% threshold for a school bond should help the measure pass. By Prop 39 law, the election has to occur during a major general election – basically even years. So the window is now. 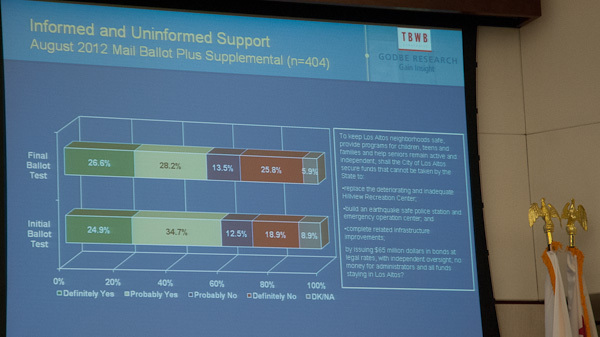 After personally participating in the confusing Community Center Bond Poll, I felt the results were going to be tilted to finding 66+% support for the bond. I forecasted that. Reading the topline report right now, I can see problems that suggest to me the poll does indeed underestimate the degree of negative sentiment. I am thrilled that actual sentiment of surveyed Los Altans was so, so, so negative, that the correct advice (if not the correct measure) still obtained from the study. Interestingly, the initial vote as the survey starts was 59.6% “yes.” Then after “messages” are applied and as the likely voter becomes informed … support actually drops to 54.8%. Brian Godbe said that was quite unusual. So my forecast that the survey would find enough support for the bond to call an election was wrong. 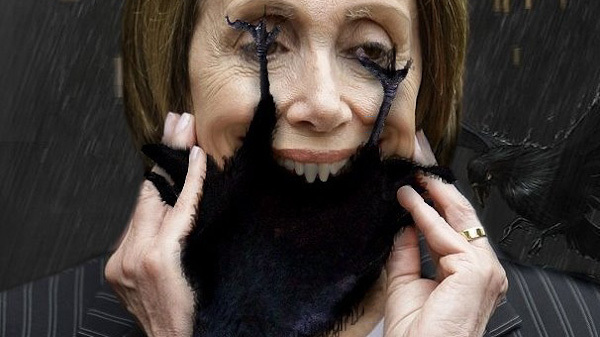 I eat crow happily today. 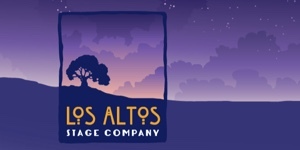 Thank you Los Altans for being so smart and so intensely against the bond as to outsmart the wacky message-testing survey. YES support drops from 59.6% initially to 54.8% after the "messages"